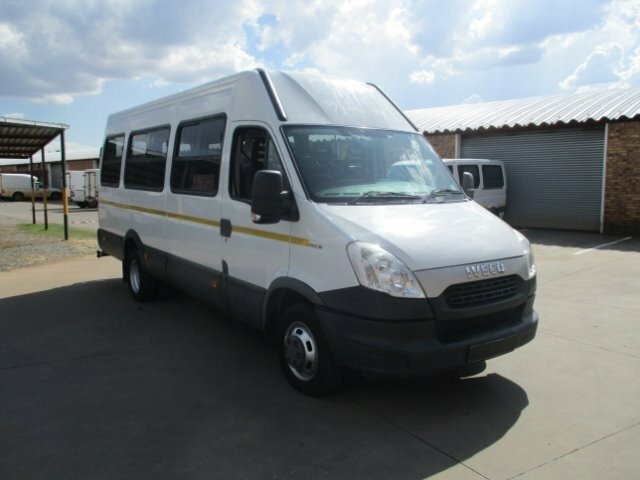 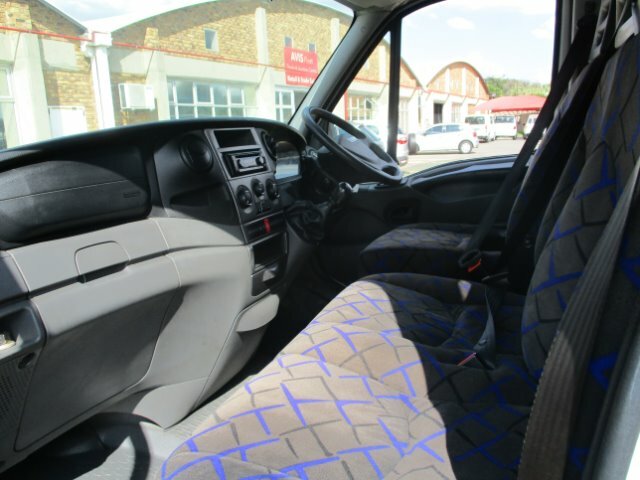 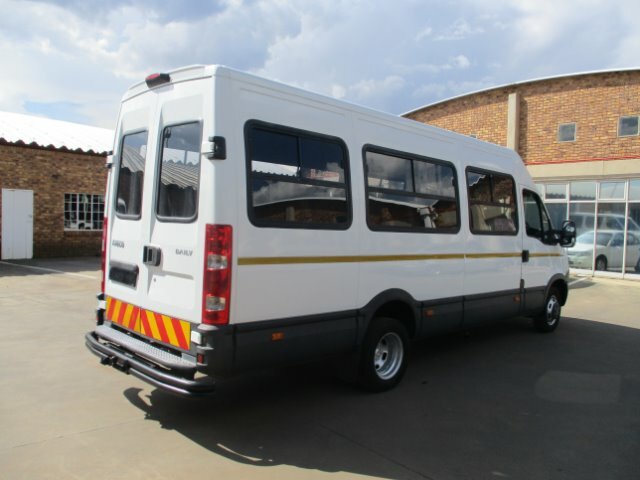 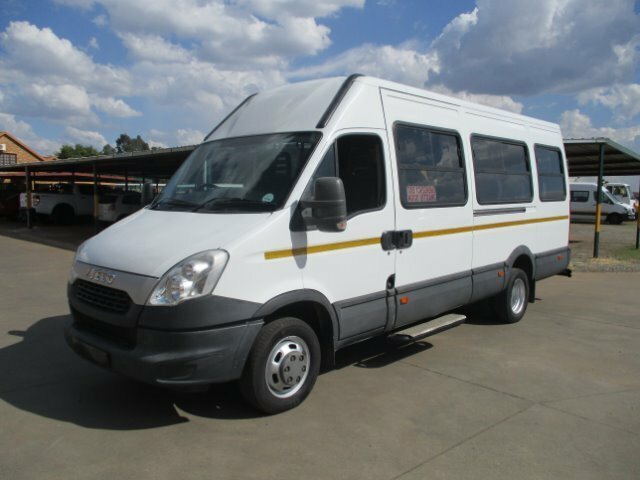 Comment: AVIS FLEET TRADE AND AUCTION CENTRE BENONI-011 973 7368.Abs ,airbag ,air con ,electric windows front ,power steering ,radio/cd. 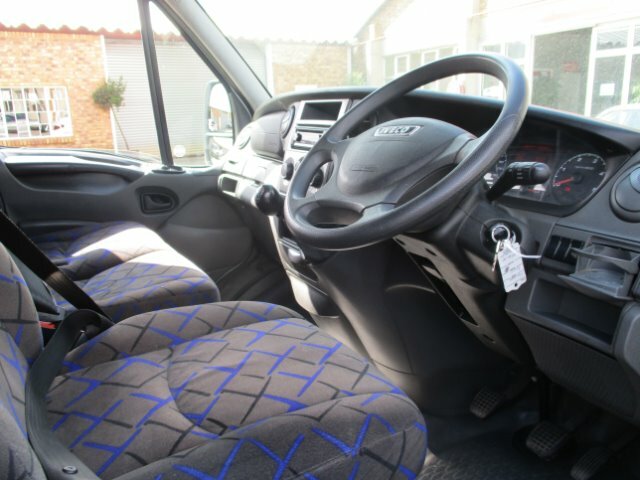 AA roadworthy ,trade ins welcome ,We offer in-house finance with all major banks. 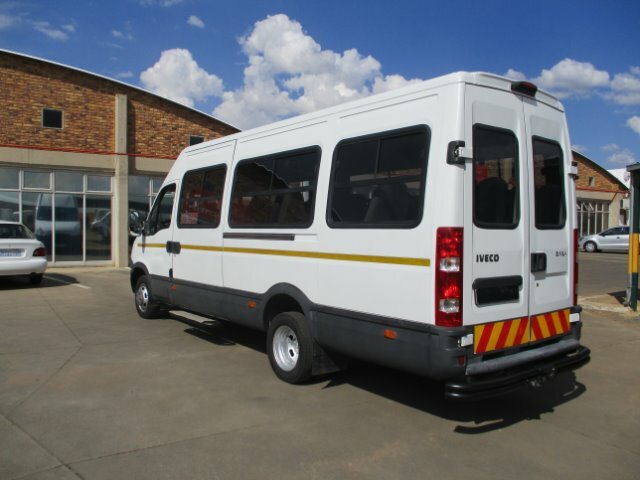 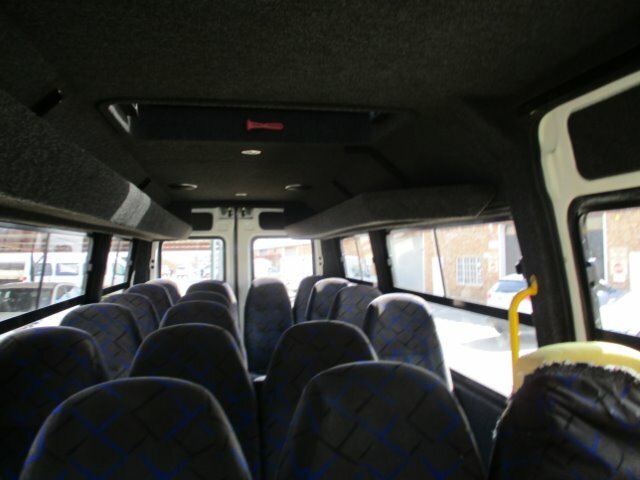 (On Road Cost Not Included).For more info or to book a test drive ,please contact us on 011 973 7368.